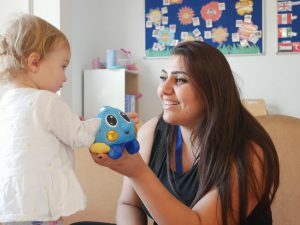 At Hove Village we care for young children aged between 12 months and 5 years old in beautiful engaging environments where the children have opportunities to explore and investigate with the support of our skilled educators. We highly value young children and strongly believe in listening to them; not just their voices but their body language too. We draw our inspiration from a variety of theoretical approaches developed here in the UK as well as from European influences. 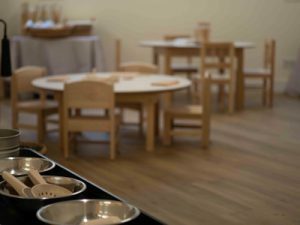 We believe at Hove Village Day Nursery that children are strong, capable learners from birth and seek to discover the world around them using their senses to explore and investigate their environments. 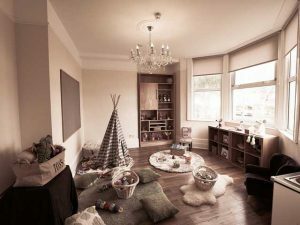 We design our environments carefully and observe how the children interact with them, planning their next steps using the Early Years Foundation Stage to document and support their learning. Our rooms are small and intimate and are beautifully resourced to inspire the children’s curiosity and support their learning opportunities. 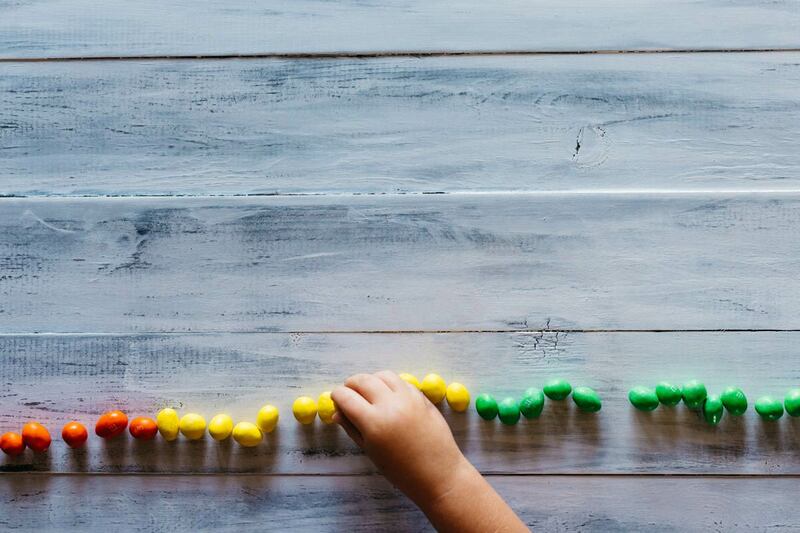 We have natural materials to create possibilities for the children and foster their imaginative play, as this is where children are truly unique. We carefully listen to the children’s play, how they manipulate the materials and resources and how they interact with one another, working together to resolve problems or support each other through their daily discoveries.